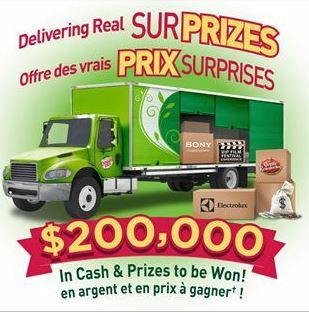 Enter to Win $200,000 in Cash & Prizes from Canada Dry.Including 21 weekly prizes ranging from $2,000 to $25,000 and nearly 10,000 instant win prizes!. 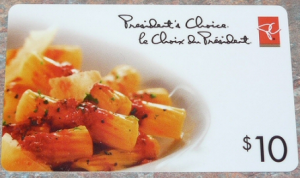 Win FPCs For Orville Redenbacher Products Instantly, T-Fal, Canada Dry Products And Other Prizes. You can enter with PIN codes found on specially marked products. The contest is open to legal residents of Canada who are age of majority or older in their respective Province or Territory of residence. Contest ends September 30, 2013. See complete contest rules for all the details. 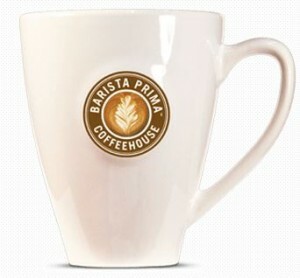 You can request a Free Barista Prima Coffee Cup! 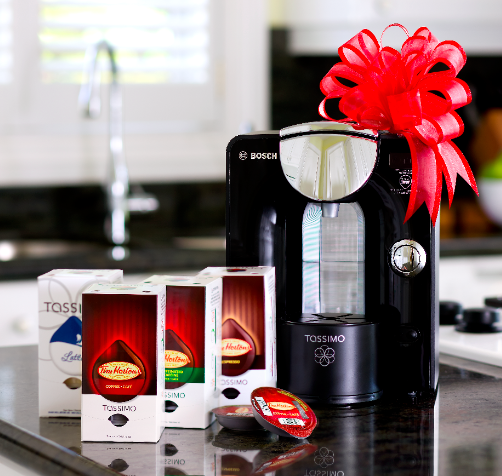 To get your Free coffee cup just collect 3 PIN codes from specially marked packages of Barista Prima K-cup Packs. Once you have collected your PIN codes just Click Here to go to their website and register them. You will receive your Free cup in the mail. Quantities are limited. Offer available only while quantities last. One PIN code per specially marked box of Barista Prima Coffeehouse® K­-Cup® packs. Approximate value: $7. Only a few days left to enter to win a Tassimo prize pack for you and also one for a friend! Simply fill in the form with your information and click submit. The Contest is open to all residents of Canada, excluding the province of Quebec (and is governed by Canada law) who have reached the age of majority in the province in which they reside. The contest starts January 17,2013 and ends March 24,2013. Good luck everyone! Visit any participating Real Canadian Superstore to receive a Free $10 President’s Choice Gift Card when you purchase $30 of participating brands: Air Wick, Finish, Lysol, Woolite, or Resolve Products. Purchases must be made before February 22,2013 to get the Free gift card.